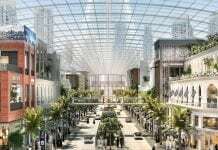 Emaar Hospitality Group, the hospitality and leisure business of global developer Emaar Properties, has marked a historic milestone of 50 hotel projects in its portfolio, including 35 upcoming projects in the UAE and international markets, as well as 15 hotels and serviced residences that are operational in Dubai. 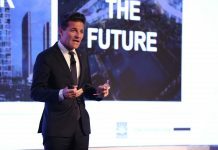 Announcing the breakthrough evolution of Dubai’s home-grown hospitality company, Olivier Harnisch, chief executive officer of Emaar Hospitality Group, said that several new management agreements are being finalised to be potentially announced during the Arabian Travel Market 2018. 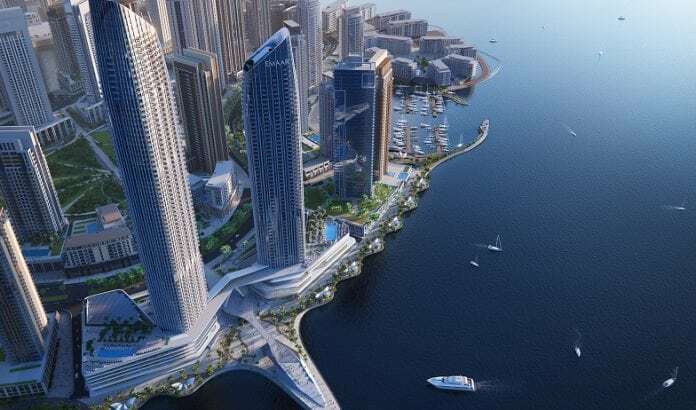 Emaar Hospitality Group’s upcoming international projects are in Saudi Arabia, Bahrain, Egypt, Turkey and The Maldives, with new destinations to be added shortly. In the UAE, the group has expanded its presence from Dubai to Abu Dhabi, Sharjah, Ras Al Khaimah and Fujairah. “Our ambition is to be one of the world’s most admired and trusted hospitality companies, and with Dubai evolving as a global tourism and business hub, we have earned remarkable brand recognition in global markets that power our onward journey,” said Harnisch. 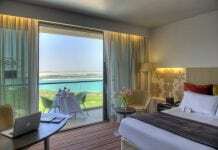 With a focus on brand differentiation to drive deep customer personalisation, Emaar Hospitality Group has launched three hotel brands – the premium luxury Address Hotels + Resorts, the upscale lifestyle Vida Hotels and Resorts, and the contemporary midscale Rove Hotels, the latter developed as a joint venture between Emaar Properties and Meraas Holding. Addressing the media at a press conference held during Arabian Travel Market, Harnisch said that each of the three brands has gained significant traction – and are fast-expanding their footprint to meet the fast needs and aspirations of a fast-changing tourist demographic, especially with a focus on the millennial travellers and new generation of entrepreneurs. “Across the Mena region, there is a strong focus on economic diversification with tourism and hospitality serving as central pillars of the strategic vision outlined by governments. The UAE Vision 2021 and Saudi Vision 2030, for example, outline the important role that the hospitality sector plays in job creation and in diversifying non-oil revenues. Our strategy is to leverage the growth of the Middle East’s tourism sector, which grew 5 per cent in 2017, by strengthening the hospitality infrastructure and assuring visitors distinctive guest experiences through our hotel projects,” said Harnisch. 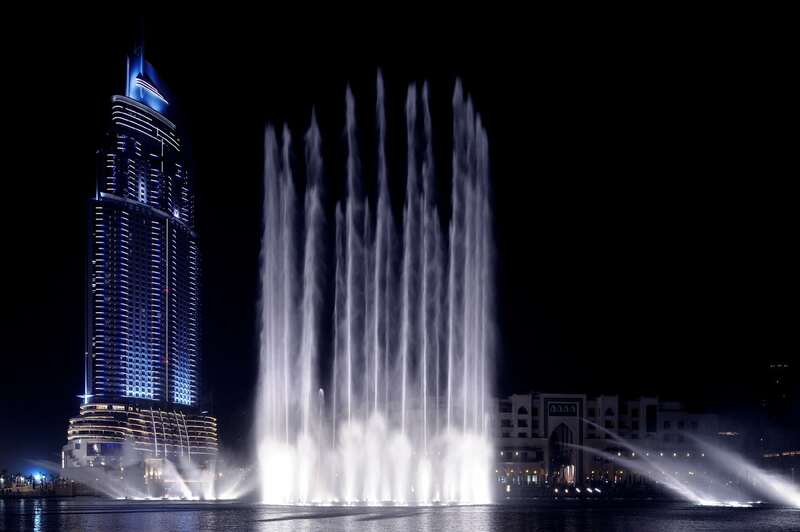 The expansion of Emaar Hospitality Group is complemented by higher operational efficiency and a customer-first approach highlighted through an organisation-wide digital transformation strategy. In addition to working with tech-leaders such as Microsoft and Accenture, the group has launched three digital initiatives that will set industry-firsts. The first project focuses on bringing seamless service to the guest, ensuring they can check-in/check-out anytime, anywhere. 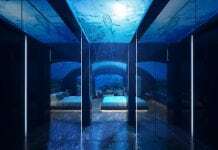 The second leads to the transformation of hotel rooms as intelligent rooms that tunes itself to the preferences of the guest through machine learning and Artificial Intelligence. 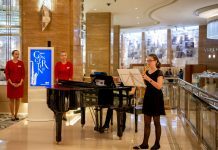 The third project draws on digital collaterals to free up space in guest rooms and public spaces whereby the group will introduce digital storage and connected processes to create social spaces for better guest interaction and fun activities. 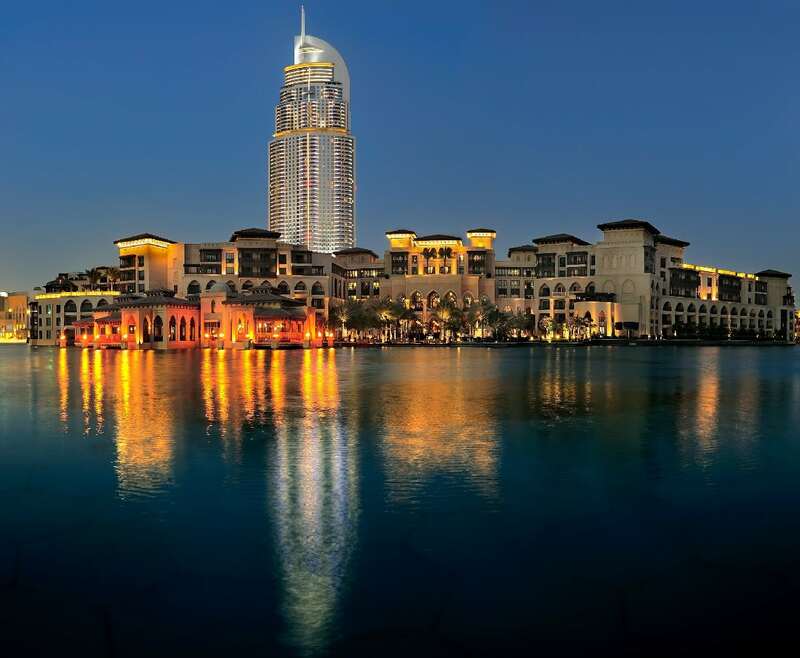 As of April 2018, Emaar Hospitality Group has 12 operational hotels in Dubai – five each under the Address and Rove brands and two by Vida. The development pipeline in the UAE includes 12 Address, nine Vida and four Rove hotels. 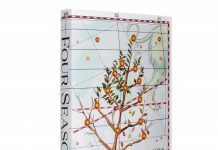 Internationally, seven Address hotels are being developed in addition to three Vida properties and one Rove hotel. 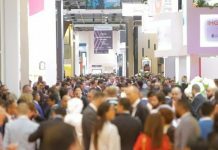 Having won several international accolades and recognitions, the operational and upcoming properties of Emaar Hospitality Group are being showcased at its dedicated pavilion at the Arabian Travel Market from April 22 to 25, at the Dubai International Convention Centre.